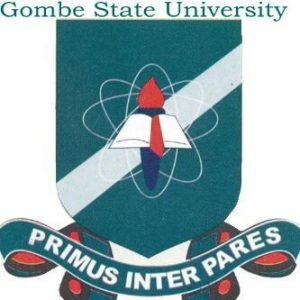 Gombe State University (GSU) UTME and Direct Entry Undergraduate Admission List of Candidates for 2018/2019 Academic Session. This is to inform all candidates who applied for admission into the Gombe State University (GSU) Undergraduate programmes for the 2018/2019 academic session that the admission list has been released. Click here to download admission list in PDF.